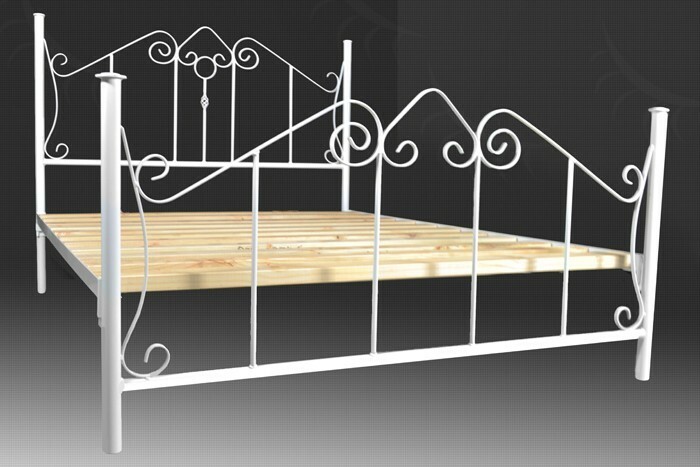 The Moonlight frame's simple design combines modern practicality with a traditional and classic look providing you with a timeless bed frame that will complement any room setting. 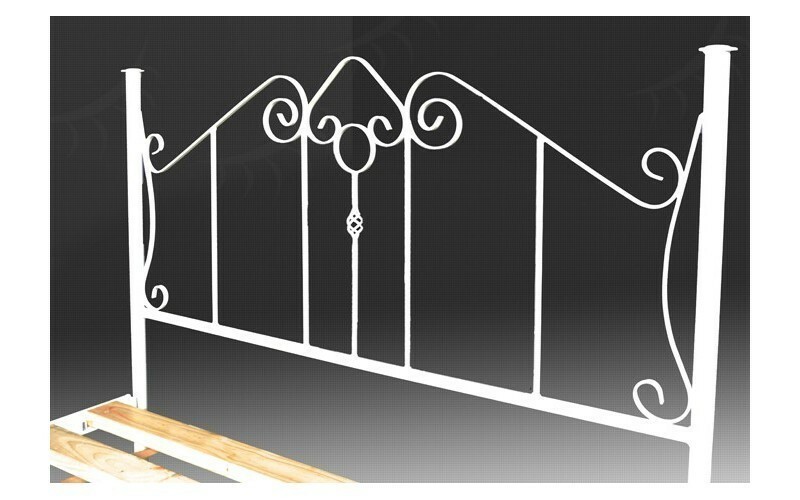 Traditional swirling detail set on strong rounded rods, the Moonlight adds a touch of class to your existing living spaces. 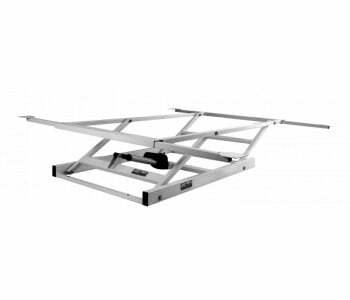 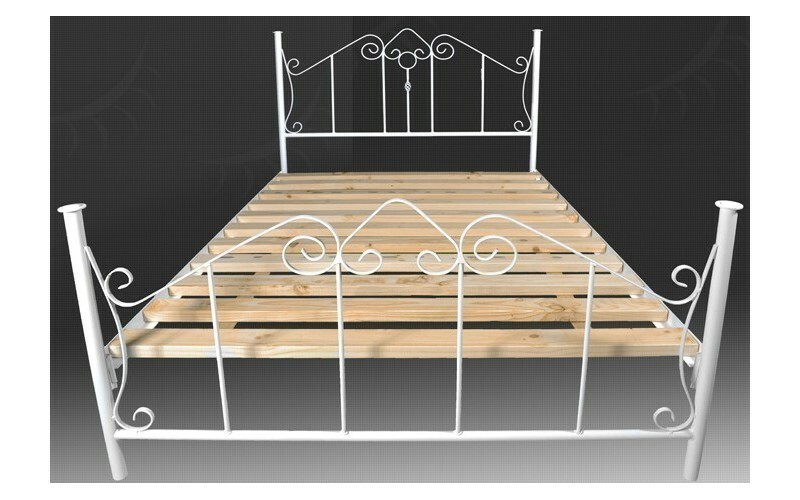 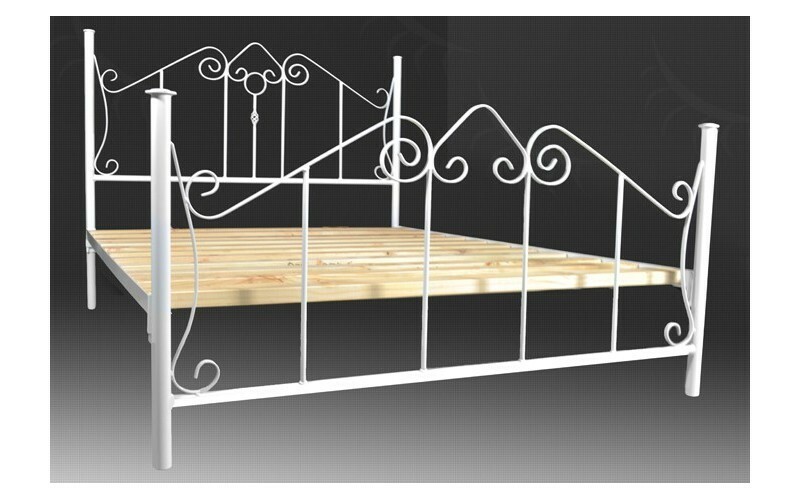 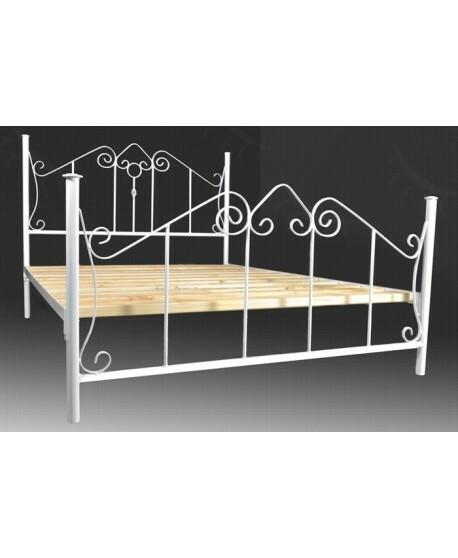 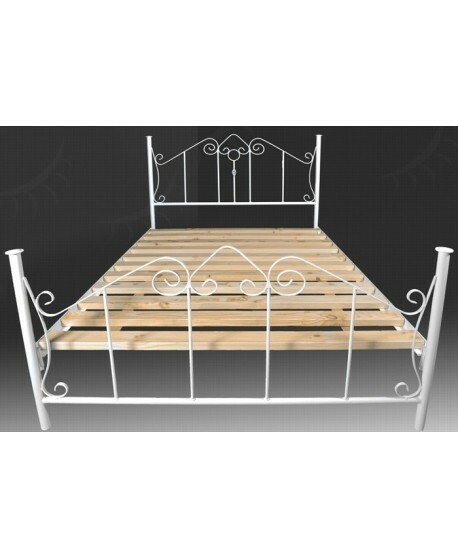 Made from tubular iron sourced and made in Australia, the Moonlight bed frame delivers unmatched strength and durability offering you years of quality base support. 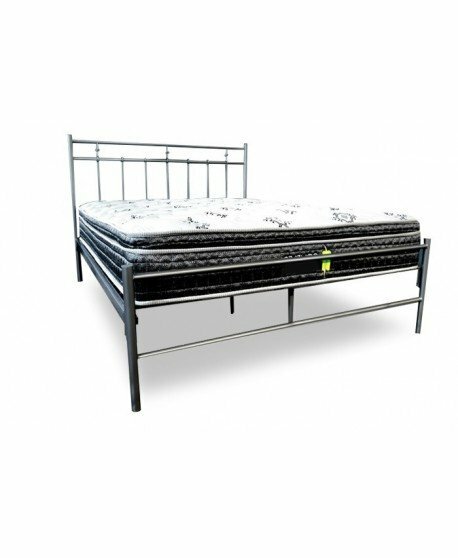 South Australian solid timber bed slats provide excellent foundational support for your mattress so you can rest easy on a stable sleeping surface. 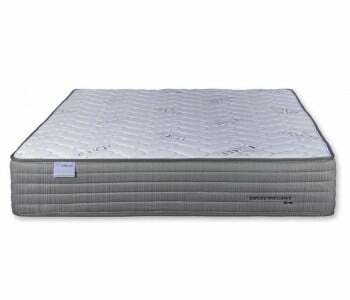 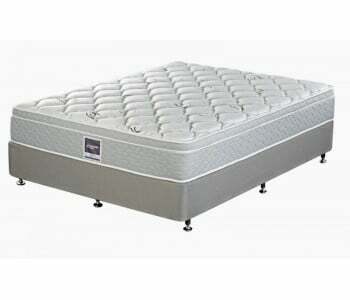 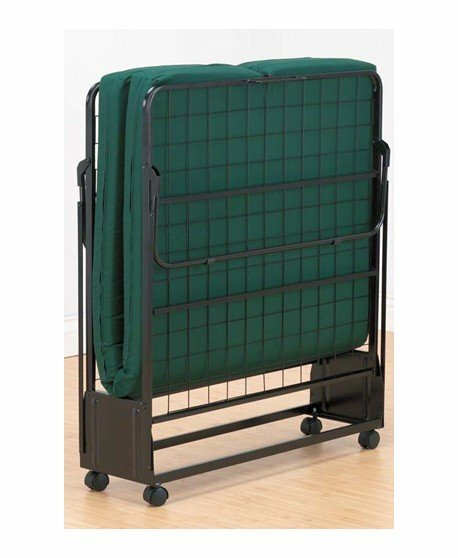 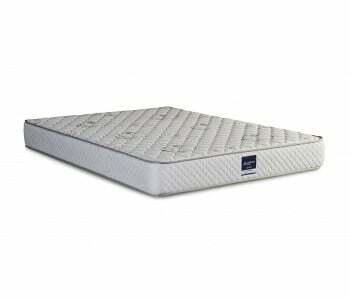 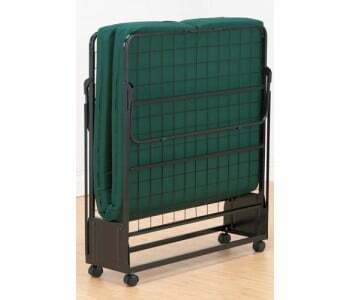 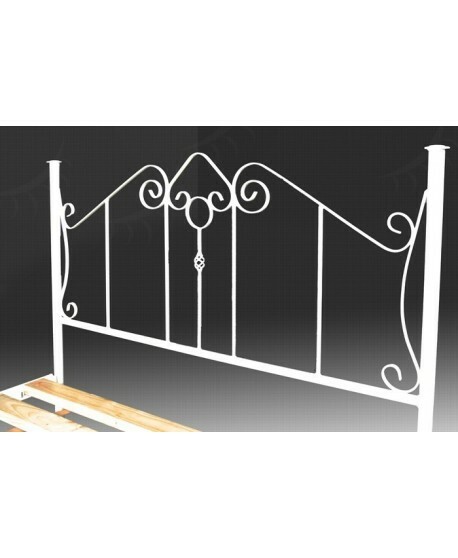 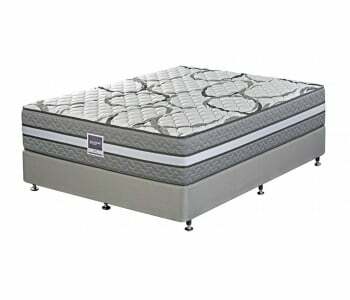 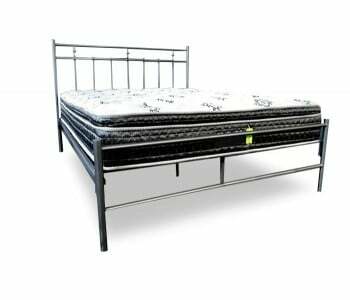 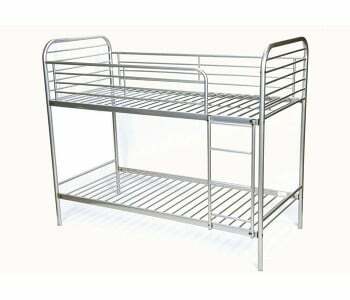 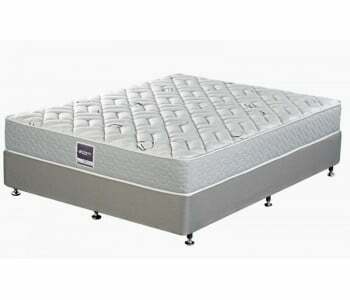 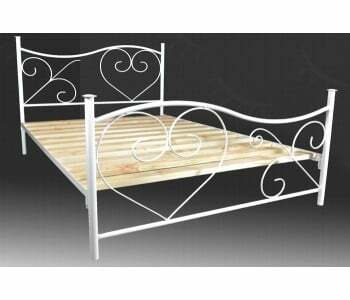 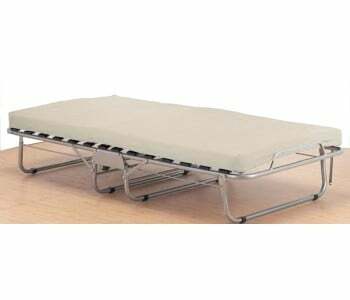 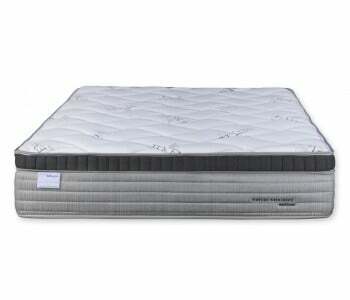 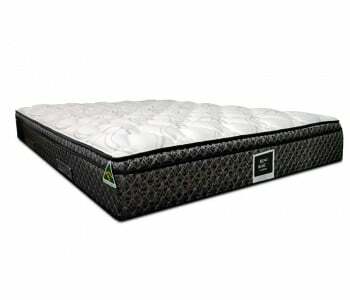 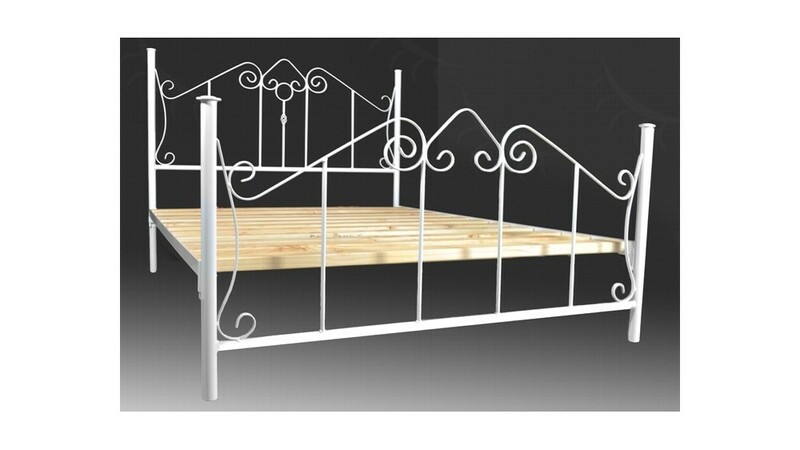 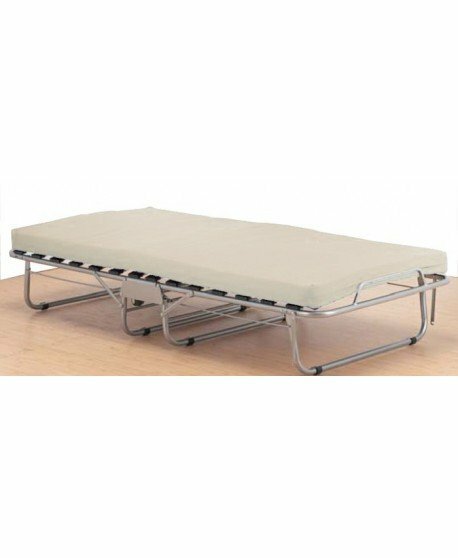 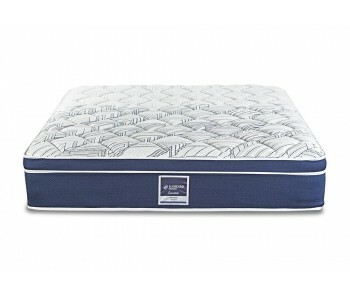 The Moonlight metal bed accordinates with Australian standard size mattress.